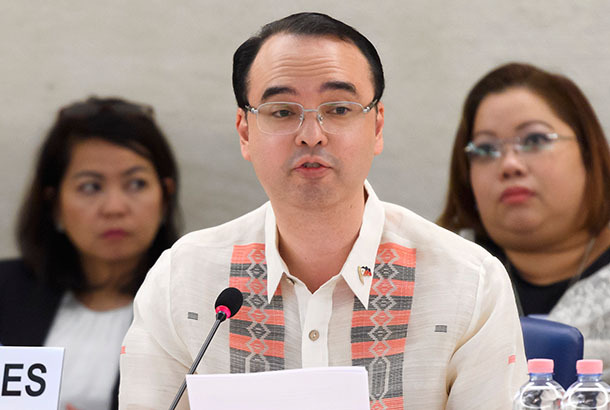 Last August, Senator Alan Peter Cayetano released an open letter directed at former president Noynoy Aquino regarding some questions the people have regarding how the Philippines lost control of Scarborough Shoal. This is after the latter pointed out to the current President Rogrigo Duterte that he should have been more transparent. As a response, Cayetano wrote an open letter for Aquino saying that if transparency is what he wants, then he better start with telling the people what happened to Scarborough. With the current issues regarding the West Philippine Sea and what China is claiming that are theirs, Facebook page Showbiz Government reposted the open letter on their page. In his open letter, he said that rather than starting a debate on which administration is more transparent or even mislead the people on many facets of the situation, he respectfully requests that the former president answer the questions about Scarborough in 2012. In 2012, the Philippines and China had a long-standing stand-off around Scarborough Shoals. During that time, Senator Trillanes made 16 unaccounted trips to China which they never revealed the purpose. A questionable order was made to the Philippine ships to back off the stand off saying that China and Philippines have come to an agreement that they will both back off. However, when the Philippines backed off, it was clear that China didn’t have plans to back off. The mainstream news media then reported that the Philippine ships went back because of a typhoon. But in reality, the typhoon only hit 2 days after they went back. These shady events made way to the questions of Cayetano. He started with a question on how we lost control of the shoals under Aquino’s watch. He also asked who was in command and who gave the decision to end the standoff. After it was found out that China did not back out, why did he not order the Philippine ships to go back? In response to the said open letter, Aquino sarcastically answered that Cayetano should just Google his questions. A few days after, he came back with another open letter, saying that he Googled the questions but instead of finding answers, it resulted to him having more questions. 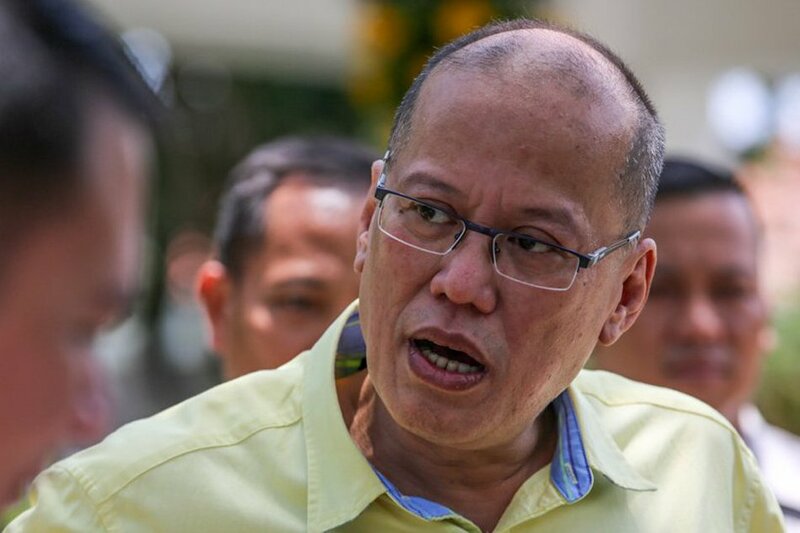 Months after that open letter, Aquino still remains quiet with the issue. 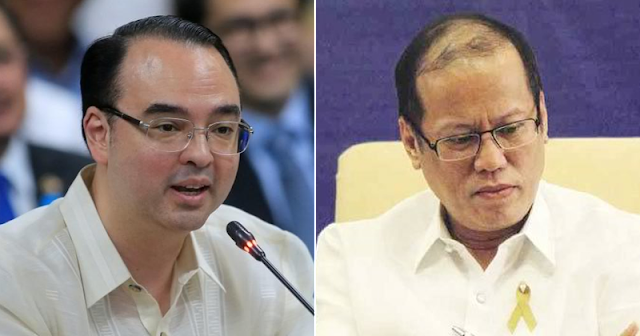 OPEN LETTER BY Sen. Allan Peter Cayetano TO FORMER PRESIDENT Noynoy Aquino. 4. Why didn’t you order the Philippine ships to return to the area when the Chinese ships did not leave as expected? 8. We note that there seems to be a denial all around of any negotiated joint withdrawal of both Chinese and Philippine vessels from the shoal. Was there an agreement? Brokered by who? 9. What was the US commitment on the WPS issue, if any? And how was this relayed to you or was this discussed with you directly when you sat down with President Obama at one point in time? P.S. You often reminded our people that we need solutions and not just plain criticism. You are right about it. May we have your alternatives or proposals instead of merely criticizing the government today? Thank you.